One of the main purposes of an outdoor connector is to protect against the intrusion of dirt and water, along with the resistant against vibration. In addition, it can transmit optical and electrical signals, as well as, contains properties that make it suitable for both analog and digital applications. Furthermore, it should work with different optical fiber types and, of course, possess excellent optical and mechanical characteristics. 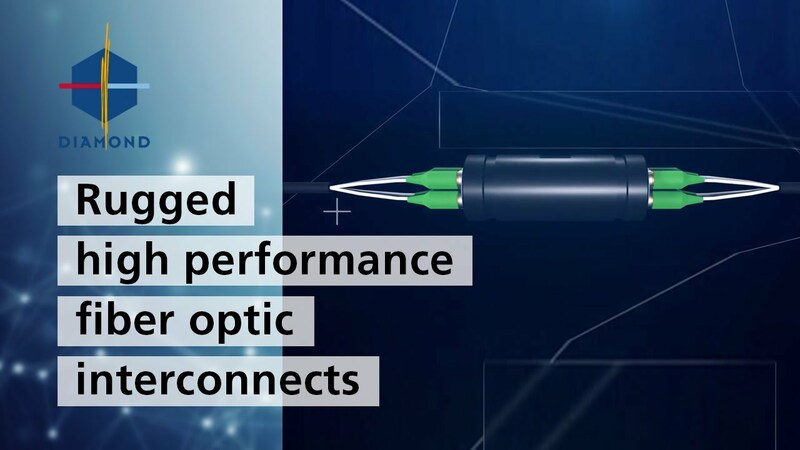 All these qualities can be found in the new Diamond Multipurpose DM4 insert, which is specifically designed for use in various outdoor and industrial connector types.